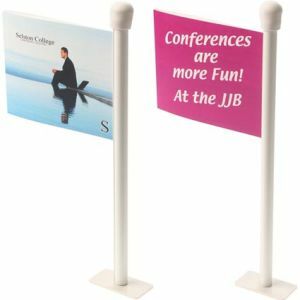 Promotional Conference Table Flags that are certain to give any event that corporate finish. 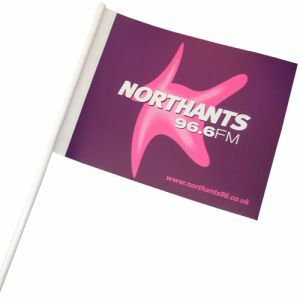 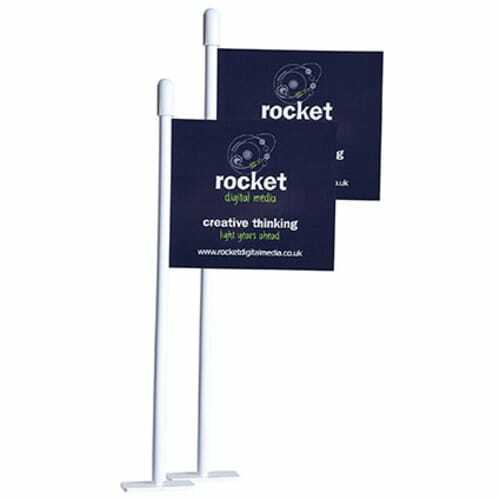 These personalised desktop flags are 20cm high with self-adhesive block bases as standard. 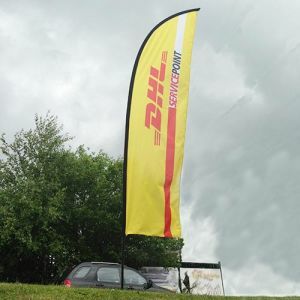 Printed full colour to both sides of the flag for the same great price for maximum exposure. We recommend having a 1200 micron circular card base as it allows the flag to free stand, please enquire for prices. 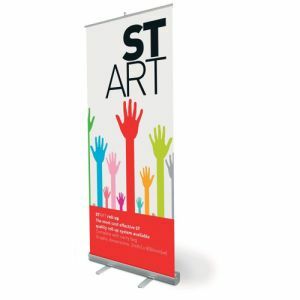 Price includes product and up to full colour print. 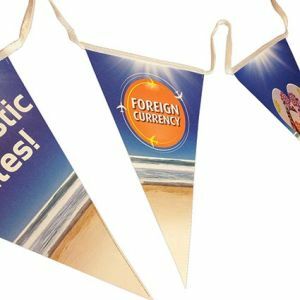 Price excludes origination, carriage, and VAT.